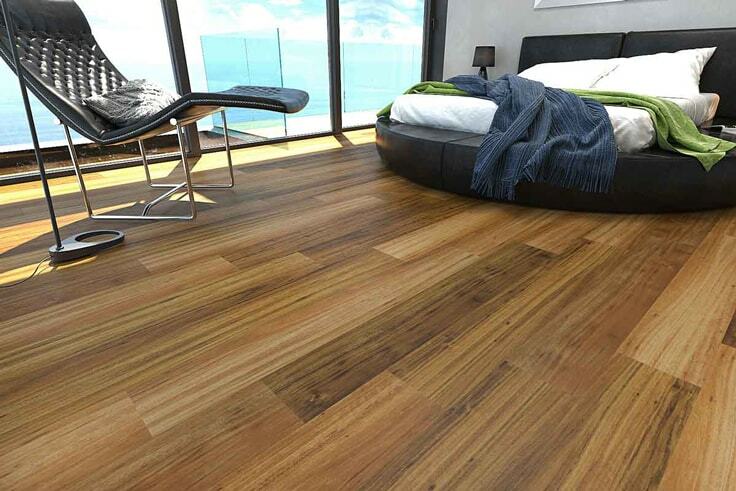 Coast Wide Flooring offers a huge range of quality flooring solutions including: Luxury vinyl flooring, Timber flooring, Bamboo flooring, Carpet and Laminate. 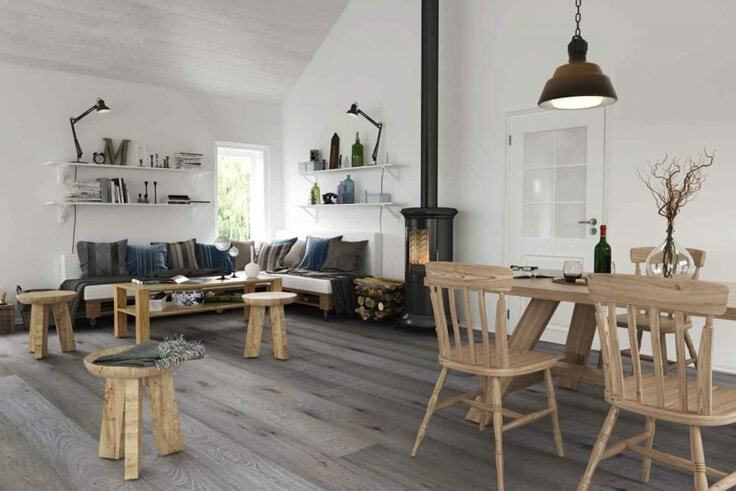 Find the perfect floor for your home. Kind words from recent customers. We are your local flooring experts. We are happy to visit your property and advise on the best product for your situation. 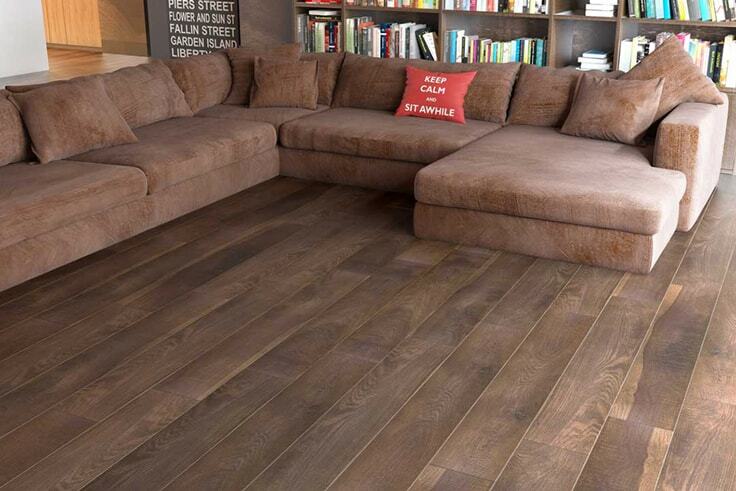 We have been in the flooring industry for over 35 years we will find the perfect floor for your home. 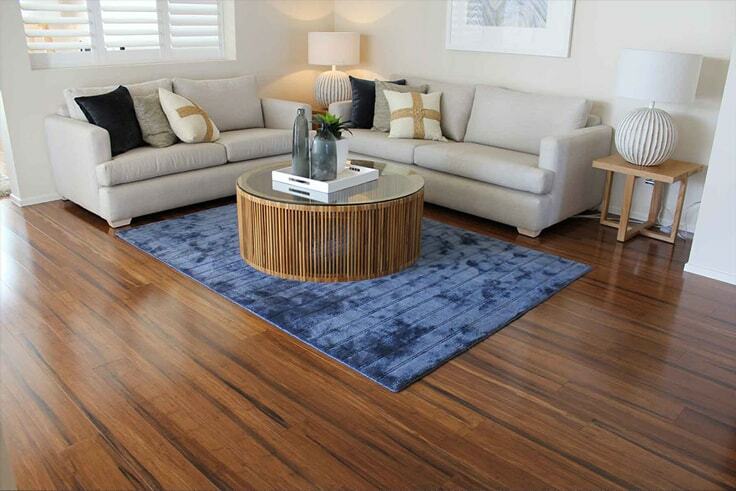 Enjoy premium quality flooring at the lowest price we will beat any competitors quote by 10%. From choosing the right floor to delivery and installation we are here to help every step of the way.